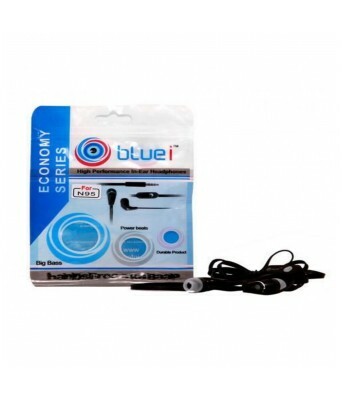 Bluei Experience surprisingly big sound pumping out of a small, sturdy package. 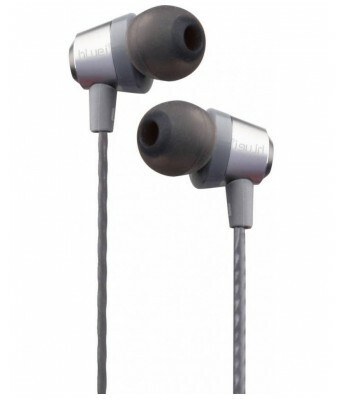 With speaker drivers specially tuned for big bass, Philips Bass+ earphones deliver great sound isolation and wearing stability, so you get the most out of your beats. 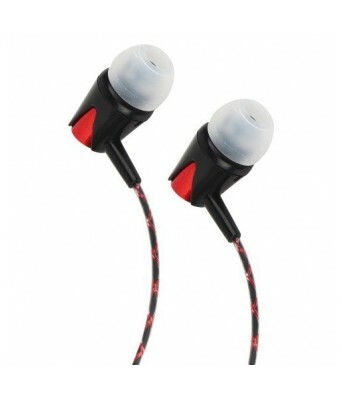 A World of Pure Sound Enjoy an immersive music experience at the gym, running, commuting or relaxing. 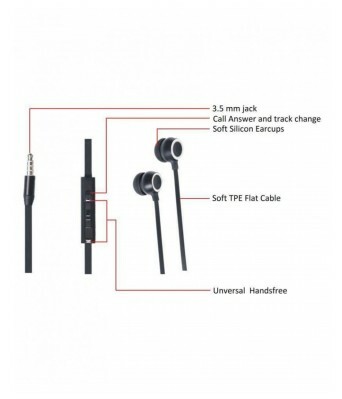 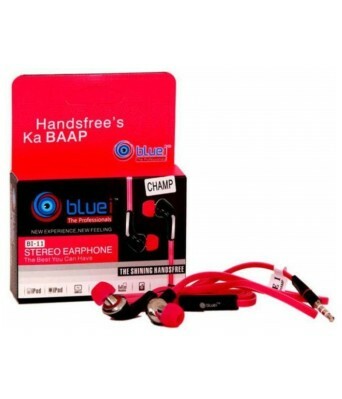 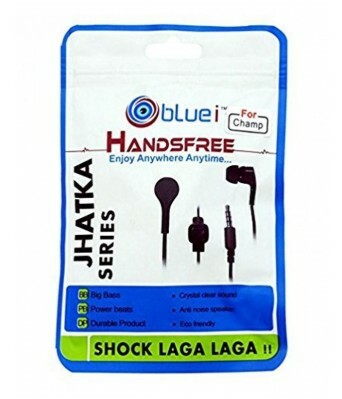 The earphones are compatible with iPhone, iPod, Galaxy, HTC and many smart phones, tablets, MP3 players, portable CD/DVD players and laptops. 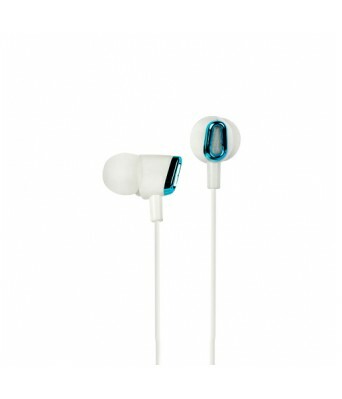 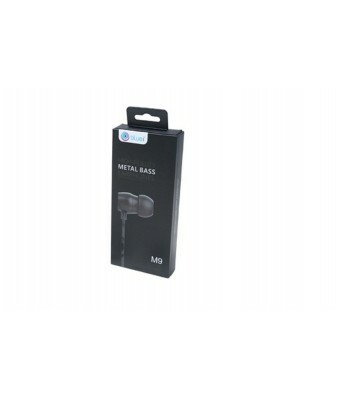 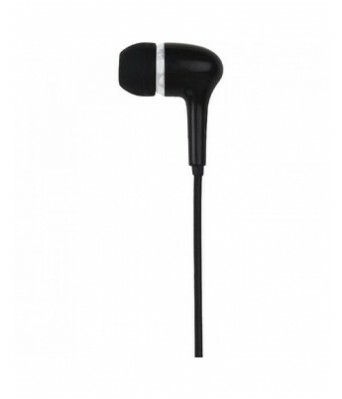 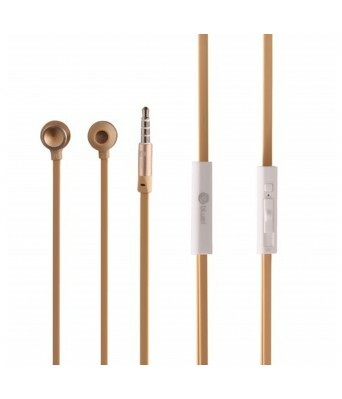 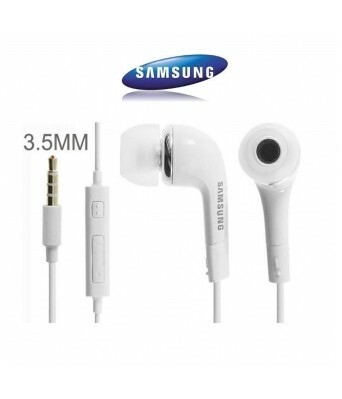 Technical Specs - Frequency response range: 20Hz~20KHz, Sensitivity: 108dB, Ear buds(S/M/L).